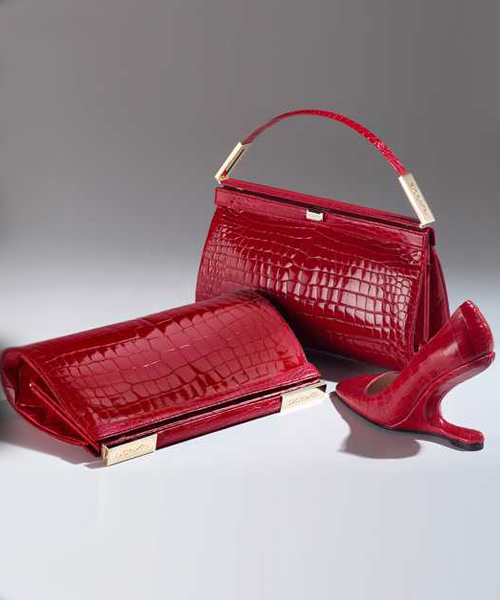 “Luxury, Quality and Comfort in Limited Edition," speaks of Scavia handbags and shoes. 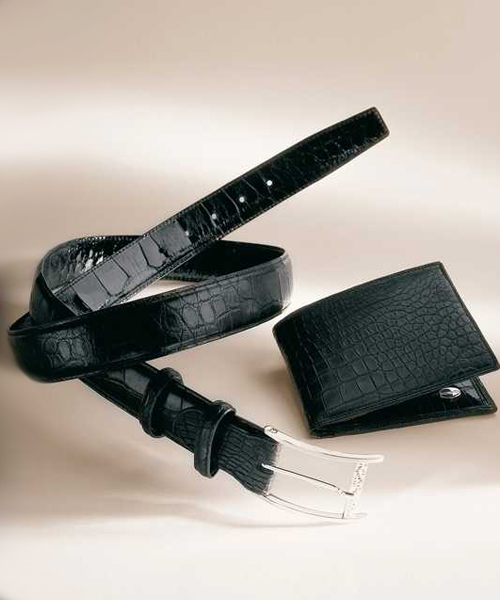 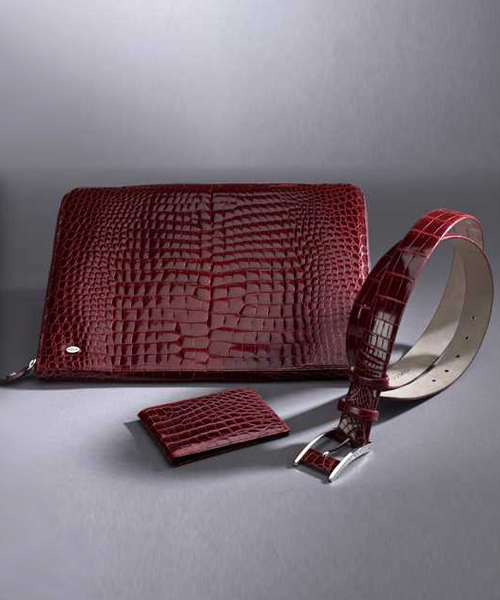 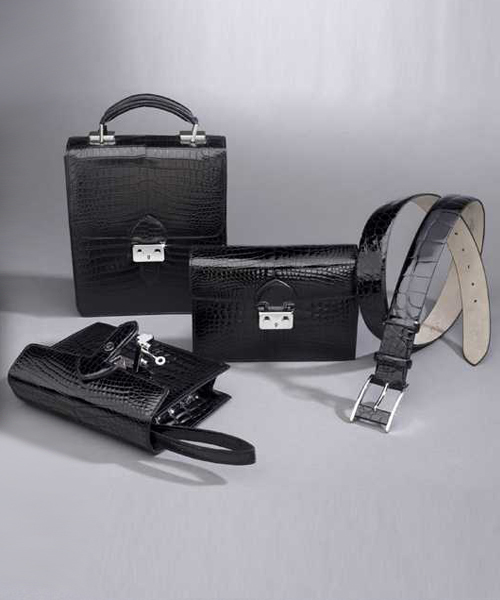 The quality handmade accessories feature futuristic design, elegant details, precious and innovative materials. 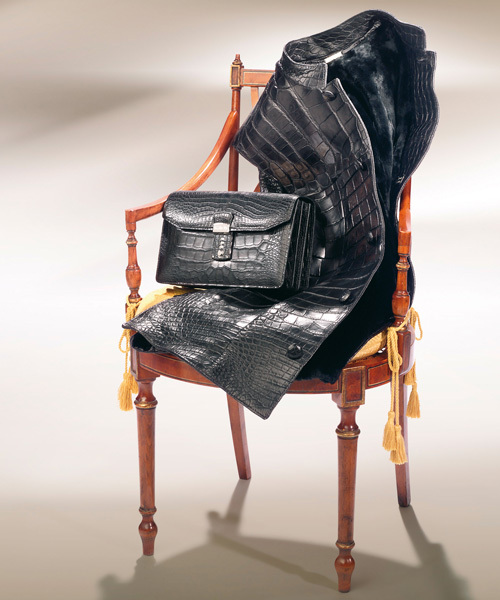 Every Scavia piece is followed by its craftsmen from the beginning to the finish, thus making every accessory so unique in the haute couture.